5 ways to go solar and save more energy | Green energy – doors open! The modern and cheapest form of going solar is to install solar shingles on your roof which will only use sunlight to operate. These solar shingles are also called rooftop solar tiles which are exactly the size of a tile and fix to your roof making it look techier! Solar shingles are now available at cheaper prices as more and more people are investing in them. The best thing about them is that they make your home look very appealing and attractive. 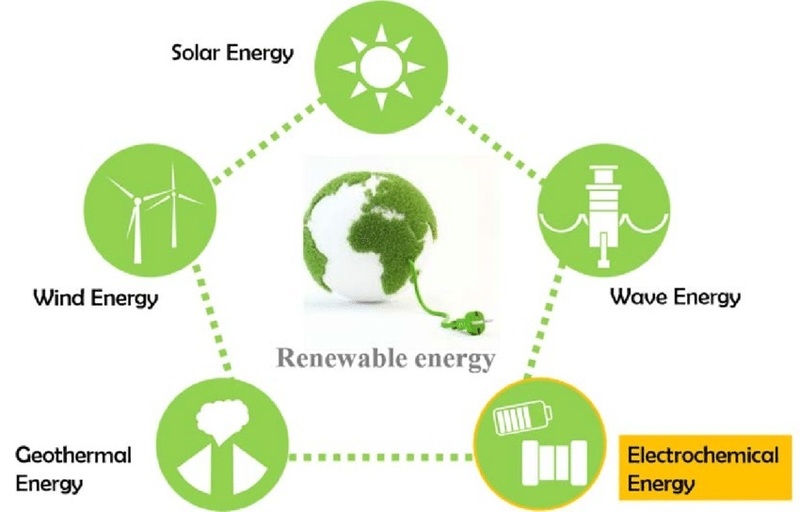 You can generate enough energy to fulfill all your electricity consumption needs from them. 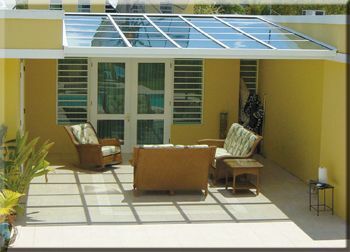 Solar heaters are also the best way to save energy. They require very little space for installation and the amount of money invested is also far lower than traditional heaters. They require sun light to heat up the water by a convention system. By having solar heaters you don’t have to depend on the gas or electricity to heat up your water for daily chores. If the sun is down, the solar energy produced during the day can also be saved later for the night usage if they are installed by some expert. Easy peasy! 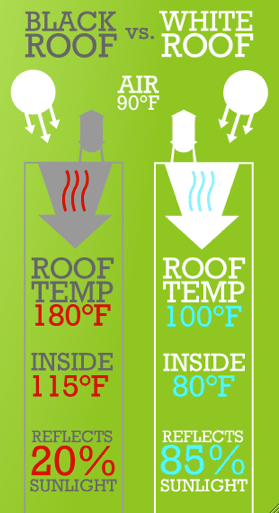 Electric dehydrators consume a lot of electricity putting you in a position to pay more bills at the end! You can use solar dehydrator boxes to use sun energy and drying any food you want. Food preservation or dehydration is not a new method. In fact, it is being in the practice since 12,000 BC. People back then used solar energy to preserve food and we can do that now by having solar dehydrators. 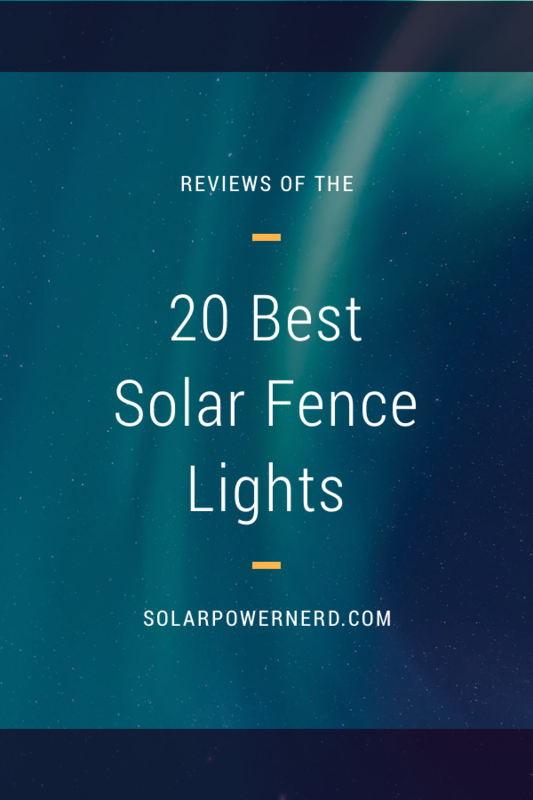 They are easy on the pocket and don’t need any gas or electricity to operate. There are solar chargers and power banks in the market which help you to charge your electronic devices. All you have to do is keep you solar charger or power bank in the sun and charge your device whenever you want. They are the cheapest method to save energy and you can also use them during traveling. This means that you don’t have to rely on electricity plugs to charge your mobile. Most of the people have swimming pools and want a warm relaxation period whenever they find the time. Using conventional heating systems of pools cost you a pretty good amount of money and high electricity bills. 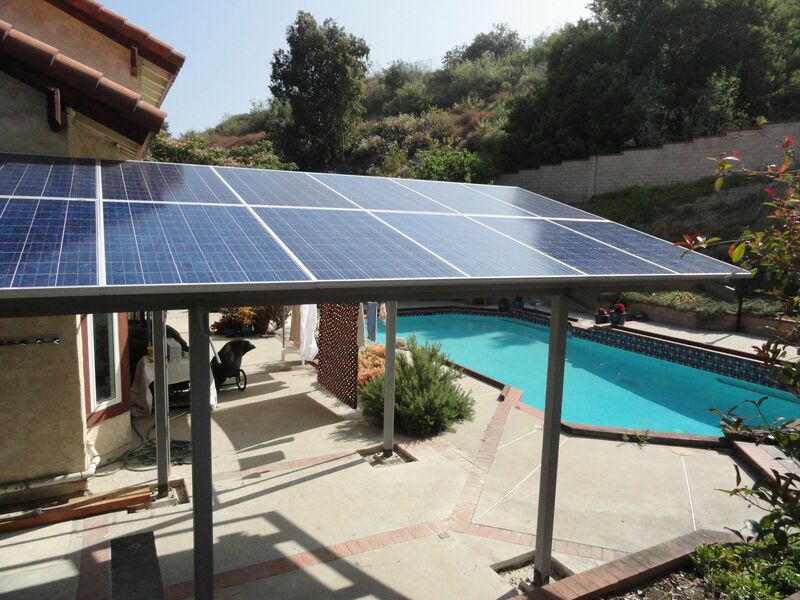 You can replace your pool heating system by having solar water hot panels. This may require an investment but you will notice a good amount of savings in the long term. The installation requires professional expertise so never try to do that at your own as it’s the matter of safety. No matter what solar option you go, you can always end up on passive ways to utilize solar energy and save a handsome amount of money. 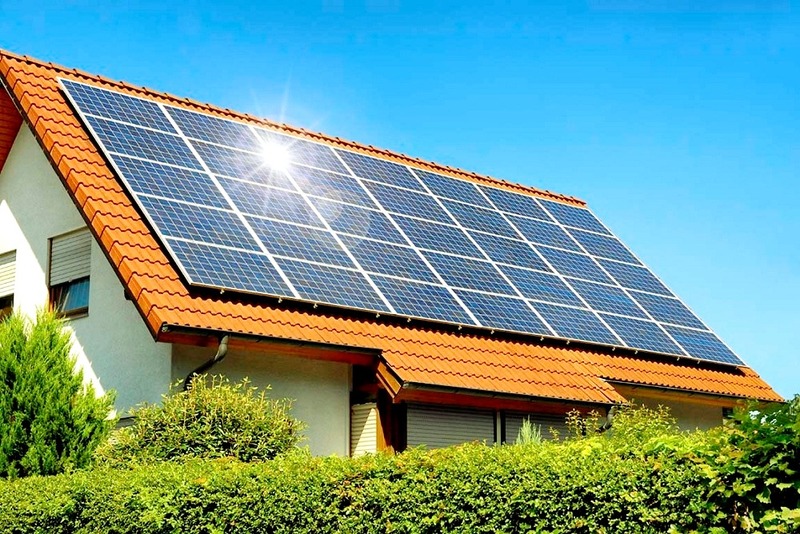 What solar energy options do you have at home?